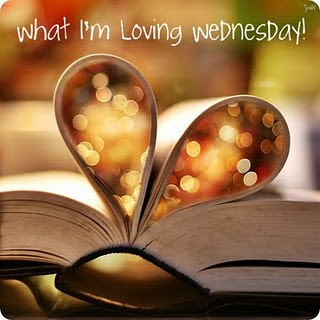 I'm linking up with Jamie for What I'm Lovin' Wednesday. 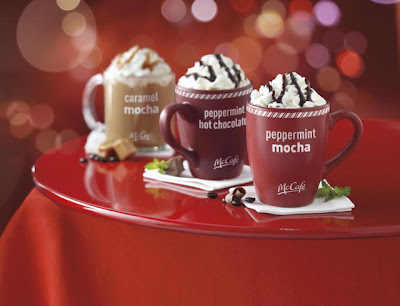 For starters, I'm Lovin' McDonald's Peppermint Hot Chocolate. It's like Christmas in a cup!! Of course, it's been so warm here that Hot Chocolate isn't necessary. This brings me to another thing I'm Lovin'...70 degree weather in December!! 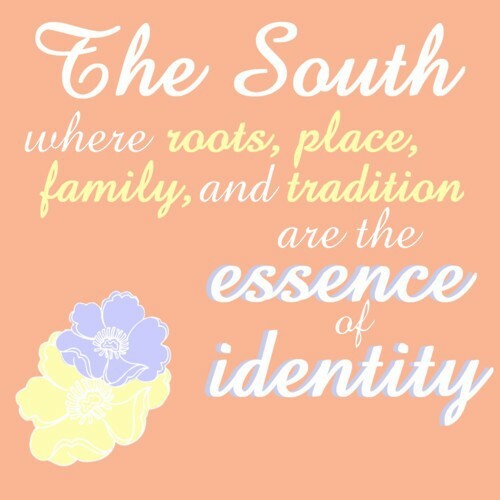 I'm Lovin' Pinterest and this sign I came across! That reminds me, I'm Lovin' that next week I get to tour a plantation-style home and interview a true Southern Belle...so excited!! 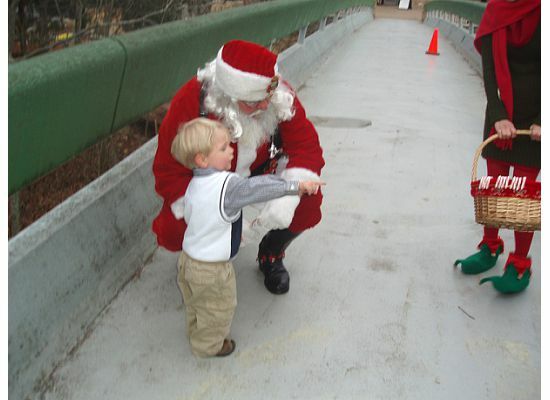 I'm lovin' that in the below picture Eli is trying to trick Santa Clause into an EXTRA Candy Cane...haha!! I'm lovin' that I have stayed on schedule with all of my Christmas lists. In fact, I'm actually ahead of the game. I'm Lovin' that I'm almost finished addressing Christmas Cards, and will have them in the mail this afternoon! I'm Lovin' the true meaning of this season and the gift of eternal life that precious baby in the manger gives. It can be your too, you know?! !